As of March 29th, 2019, FDA has issued two draft guidances relevant to inspections of domestic and foreign medical device establishments. The first, issued by FDA’s CDRH in February, identifies a new standard mechanism for device establishments to request nonbinding feedback on actions proposed to address FDA Form 483 observations. The second, issued by FDA in March, seeks to implement uniform processes and standards for FDA inspections of domestic and foreign device establishments. Below, we’ve summarized the key takeaways from both of these draft guidances along with general advice for contextualizing and considering action. In February of 2019, FDA’s CDRH issued a draft guidance standardizing a mechanism for medical device firms to request nonbinding feedback on actions such establishments propose to take to address an FDA Form 483. The draft lays out a method comprised of five parts relating to timely request submission, statutory eligibility criteria, a firm’s justification for submitting a request, proposed actions and the nonbinding feedback. We’ve summarized the key points below. CDRH proposed timeliness to be interpreted as “no later than 15 business days after issuance” of an FDA Form 483. The agency also presents specific criteria that a request for nonbinding feedback must abide by for consideration. In the proposed method, device firms must provide a justification for believing that at least one of the eligibility criteria is met. A request for nonbinding feedback should include both the relevant inspectional observation(s), and proposed actions for each. "In response to a request deemed partially adequate or inadequate, FDA also intends to provide an acknowledgement of the receipt, an explanation of why the proposed actions or elements of such actions were deemed inadequate and a recommendation to improve upon the proposed actions. Upon receiving a timely request for nonbinding feedback and verifying that the request has been made by the owner, operator, or agent in charge of the device establishment or a designated representative of such person(s), FDA determines whether one or more of the statutory eligibility criteria (see Section IV) have been met. To do so, FDA considers the justification provided in the request. If none of the eligibility criteria are met, FDA notifies the requestor within 45 calendar days that the request is not eligible to receive nonbinding feedback. Otherwise, the statute requires FDA to provide nonbinding feedback about the proposed actions for addressing inspectional observations within 45 calendar days of the Agency’s receipt of the request. 3. Provide a recommendation on what may be needed for FDA to consider the proposed actions (or elements of the proposed actions) adequate. In its March draft guidance, FDA floated updates to the processes and standards for achieving uniformity in surveillance and/or pre-approval inspections, as well as for establishing a standard timeframe for these inspections at medical device sites. FDA specifically states that these steps toward uniformity “may inform firms’ preparation for the inspection and set baseline communication and timing expectations for each party,” indicating that current plans for internal preparation timelines and communication with the agency should likely be reviewed and updated as-needed. This draft guidance satisfies a requirement of the FDA Reauthorization Act of 2017 (FDARA) to provide standardized communication methods throughout the inspection process. 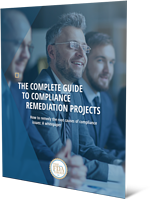 In addition, the draft guidance also presents specific practices for both FDA investigators and device firms to follow for facilitating the continuity of inspections. “Under the uniform processes and standards, an FDA investigator notifies the owner, operator, or agent in charge of a medical device establishment by telephone before their facility undergoes an FDA surveillance and/or pre-approval inspection." As stated in the draft guidance, FDA’s medical device inspections can range from three to six continuous business days, although other factors (such as the type of deficiencies observed) can impact inspection duration and extensions may be needed under certain situations. These draft guidances come at a time when FDA's CDRH continues to significantly increase the annual number of domestic and international medical device manufacturing site inspections. According to the center's reports in November of 2018, the annual number of foreign medical device inspections conducted by FDA officials saw a 243% increase between 2007 and 2017. Domestic inspections increased by 46%. The agency has also stated that it has taken a “more aggressive approach” to issuing device warning letters. In light of these recent draft guidances, device firms should consider reviewing internal plans and processes and any changes necessary to ensure they're prepared for FDA inspections and prepared to follow-up effectively and efficiently. 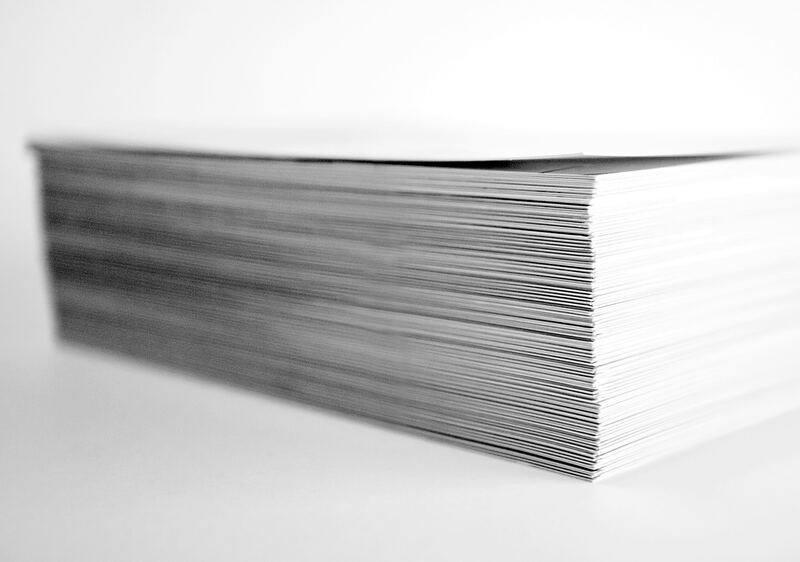 Download our free white paper below for a comprehensive guide to FDA Warning Letters and FDA Form 483 to ensure you can respond in the event of inspectional observations quickly and completely. Need expert assistance preparing for FDA inspections? Contact us today learn more about how we help FDA-regulated manufacturers ensure inspection readiness. 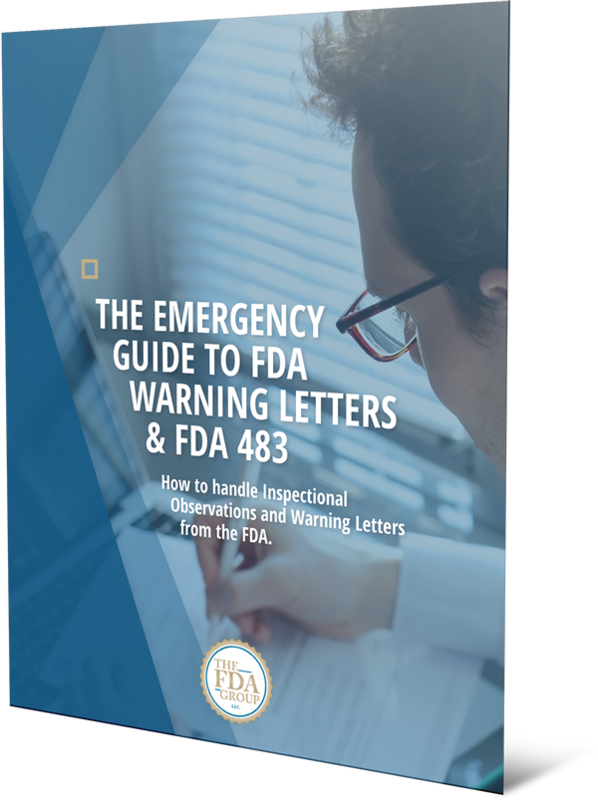 Grab our free white paper and be prepared for FDA action: The Emergency Guide to FDA Warning Letters & FDA 483.